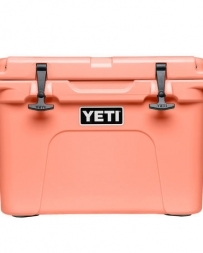 The YETI Tundra® 45 combines versatility with durability. 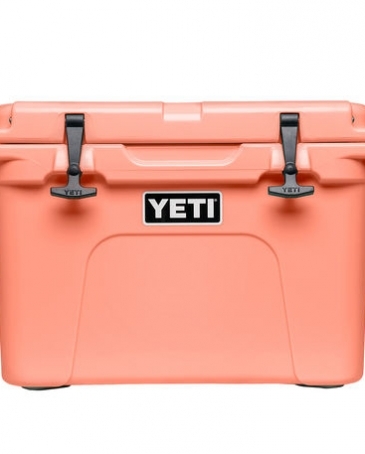 This premium cooler is infused with that legendary YETI toughness - a durable rotomolded construction and up to two inches of PermaFrost Insulation. 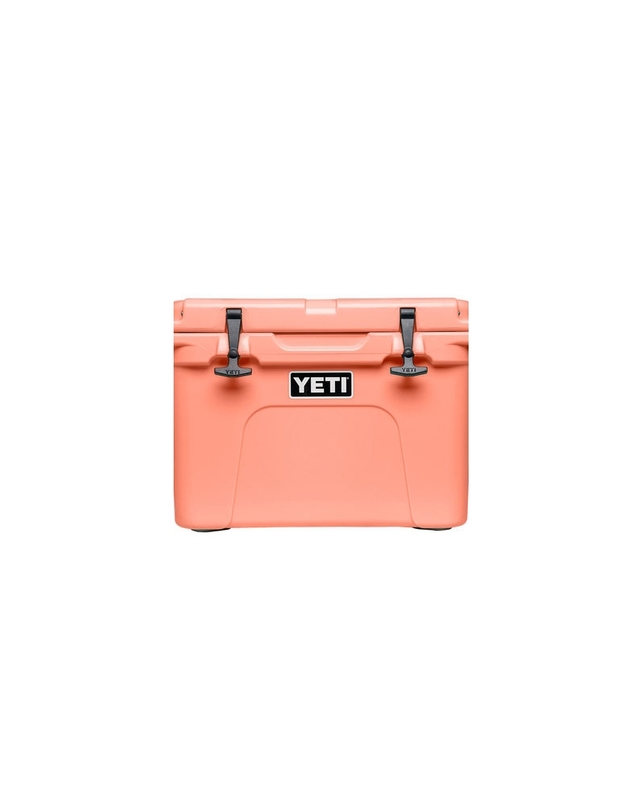 Which is to say it's built to last and will keep your contents ice-cold even in sweltering conditions, like a triple-digit summer day in central Texas. No bowing, cracking, or melting here.